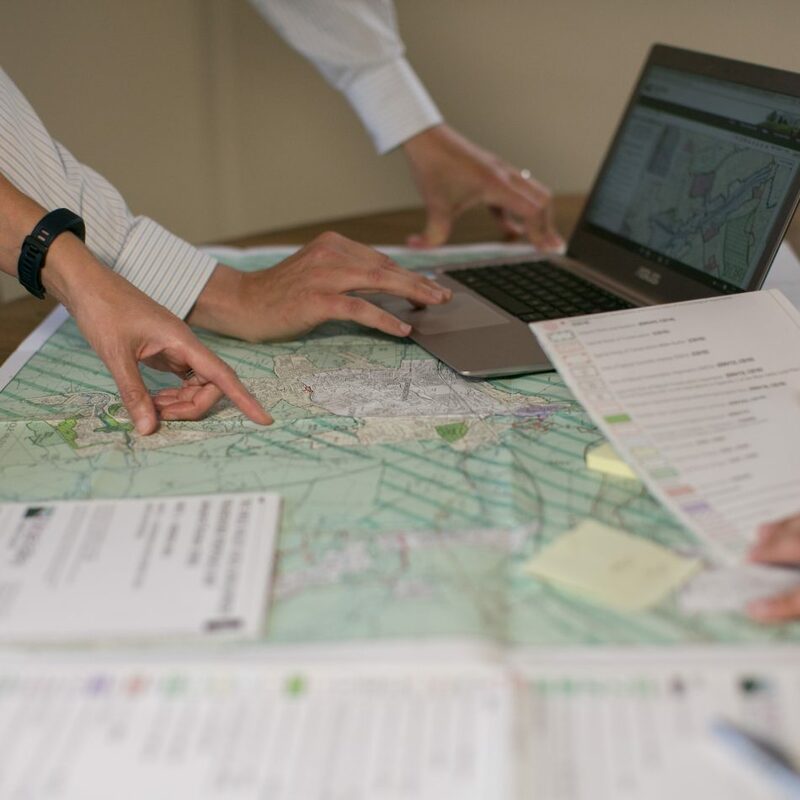 Mole Valley District Council required the creation of Proposals Maps showing all policies and proposals within the Core Strategy, the Dorking Town Area Action Plan, the saved policies within the Local Plan, and the adopted development plans prepared by Surrey County Council. 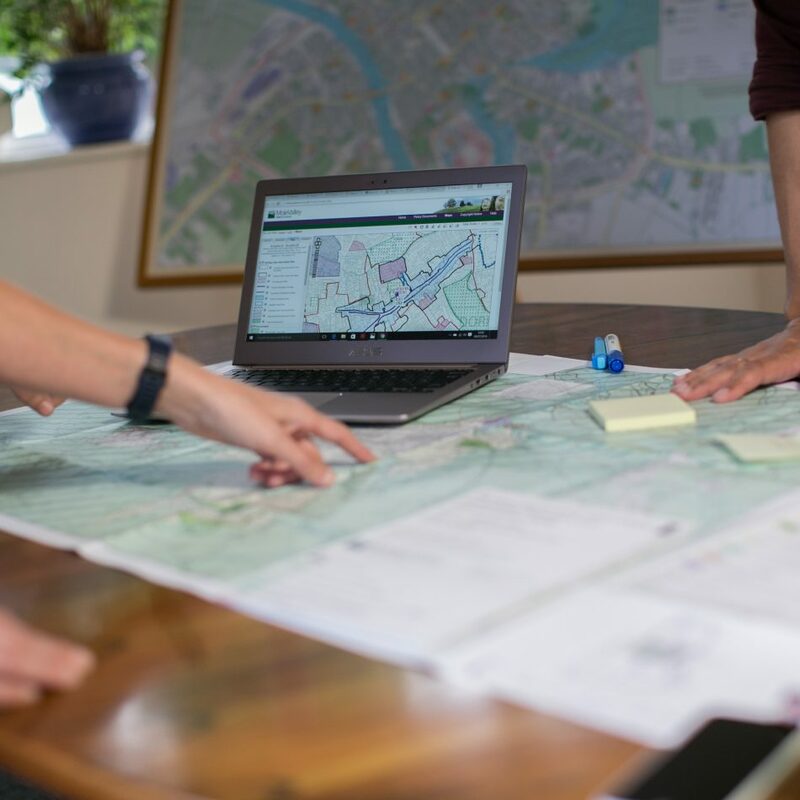 Lovell Johns was commissioned for the cartographic production of printed Proposals Maps and a fully interactive online map with links to five documents. 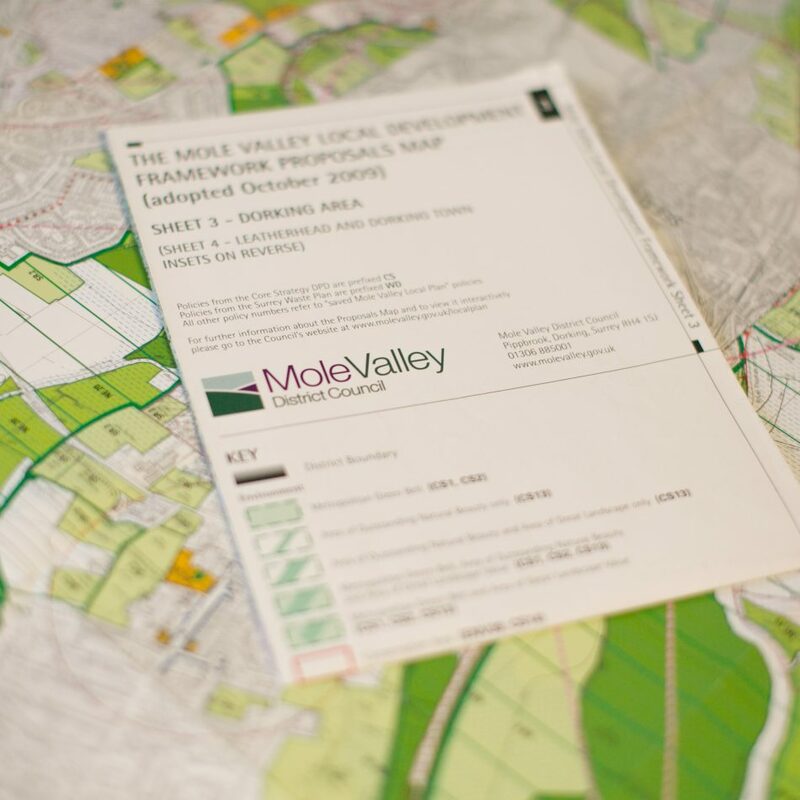 Visit Mole Valley planvu to see the fully interactive online map.